The Electronic Sports and Gaming Summit 2017 was an amazing experience for both the gamers and the esports enthusiasts. I had to work during the whole three days but that didn’t stop me from taking a few footage of some of the booths in the venue. 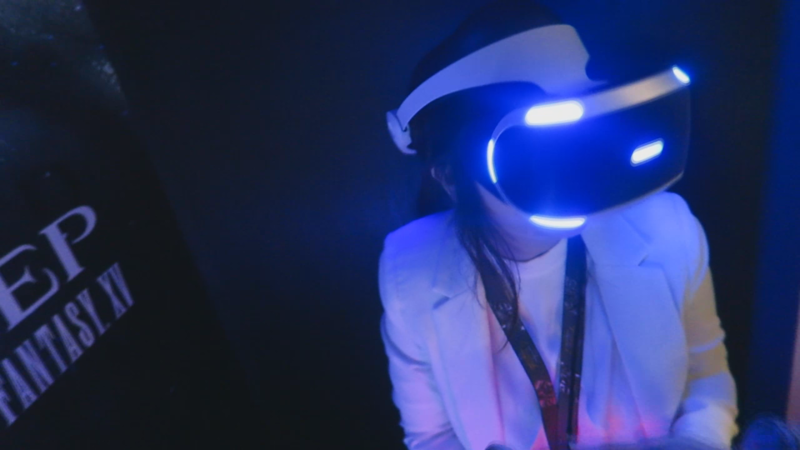 At least I got to try out the Playstation VR for the first time. Since I’m too scared to play horror on the VR, I’m quite thankful that my first time was a very chill one as I played Final Fantasy XV’s Monster of the Deep – A stand-alone game derived from the “Fishing System” of FFXV. They even had a VR sale that day but unfortunately, I missed it as I was too busy with my casting and hosting duties. Compared to ESGS 2016, it grew bigger and better. There were more games featured, more booths to explore and more publishers and organizers involved to host esports tournaments within the event. 10/10 would work and attend ESGS again! Until the next gaming event!